Once I had confirmed that my invoices were selected to be printed later, I went to find the print queue. But there isn’t one! Well, at least not like there is in desktop. Here’s how this functions in QBO. 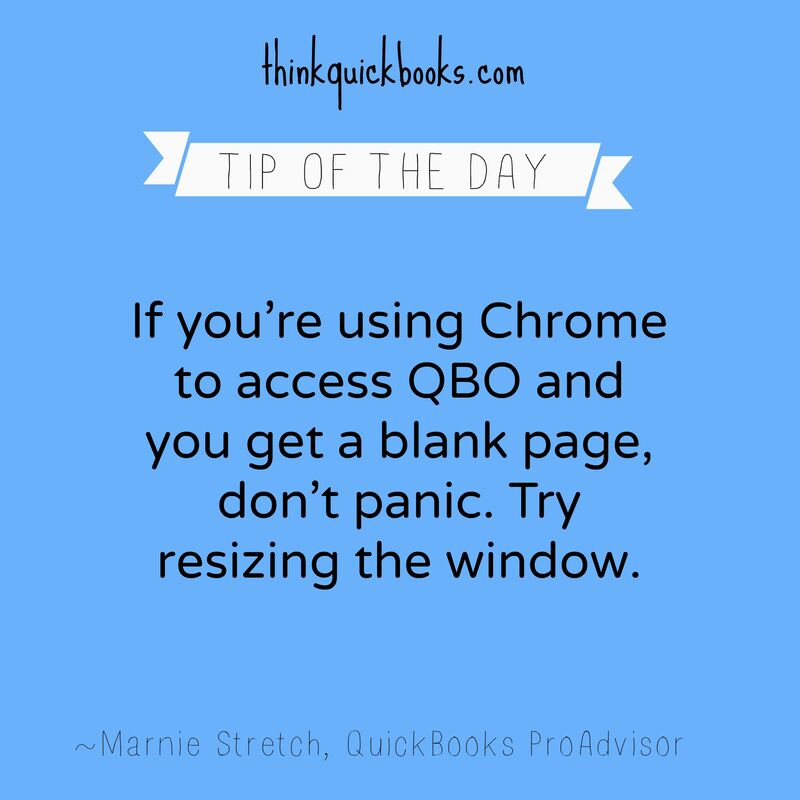 I’m using Chrome which is the preferred QBO browser. First, go to Transactions on the left hand navigation bar. From the drop down menu, choose Sales. Click Filter. 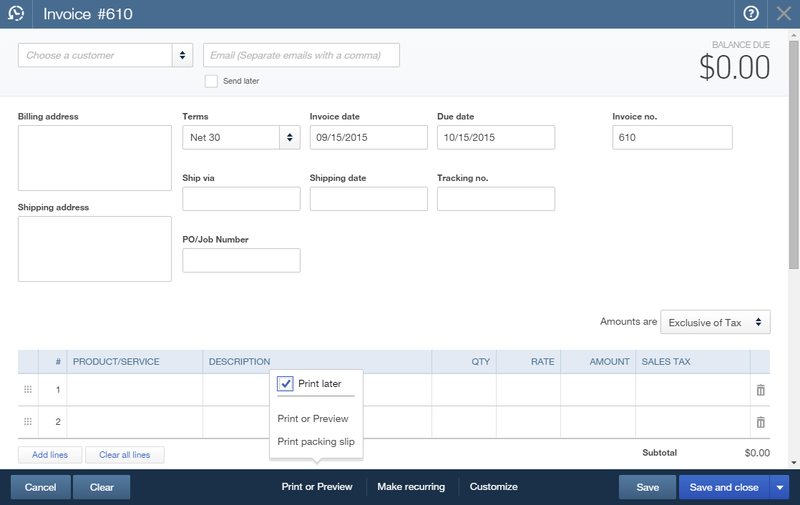 Choose Invoices for Type and Print later for Delivery Method. Click Apply. This will show you all the invoices in your print queue. 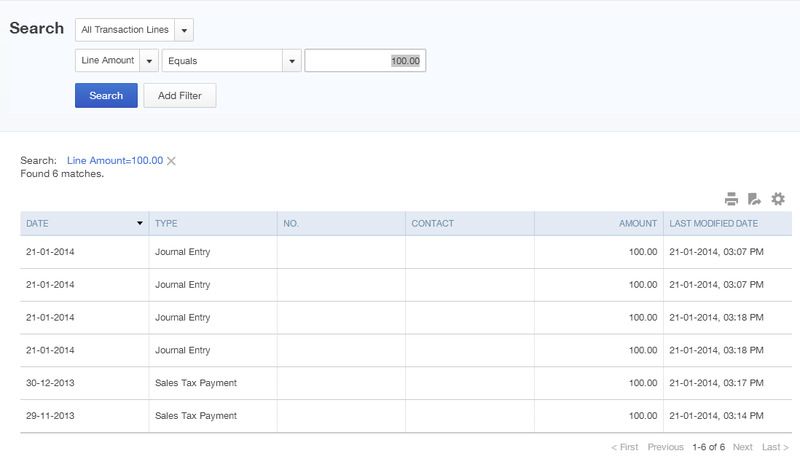 Simply choose the invoices you’d like to print by checking them off and selecting Print transactions from the Batch actions drop down menu. Your invoices will open in another Google tab (all of them in the one tab – scroll down to view). Right click to select Print, choose your printer, then click on Print. 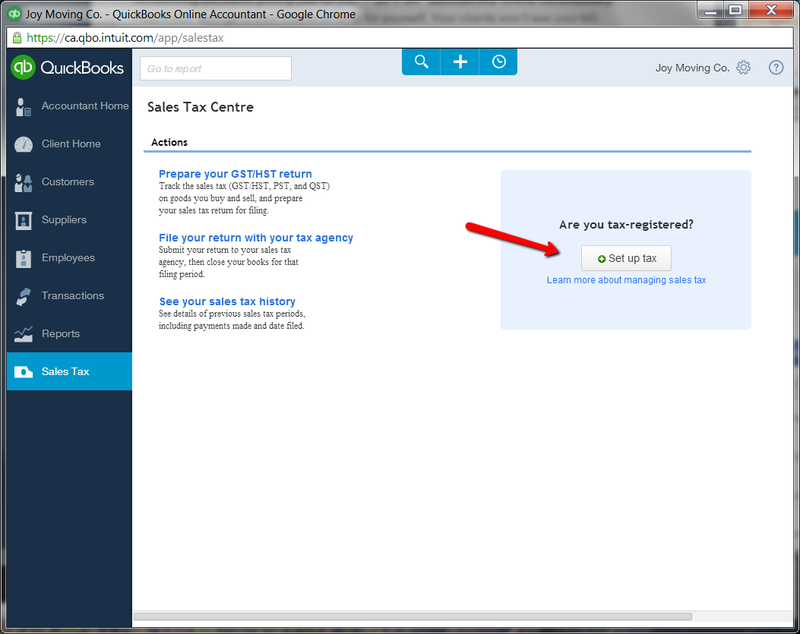 When you click back over to QBO, notice the following screen. If everything has printed correctly, select Yes. To leave them in the queue, select No. 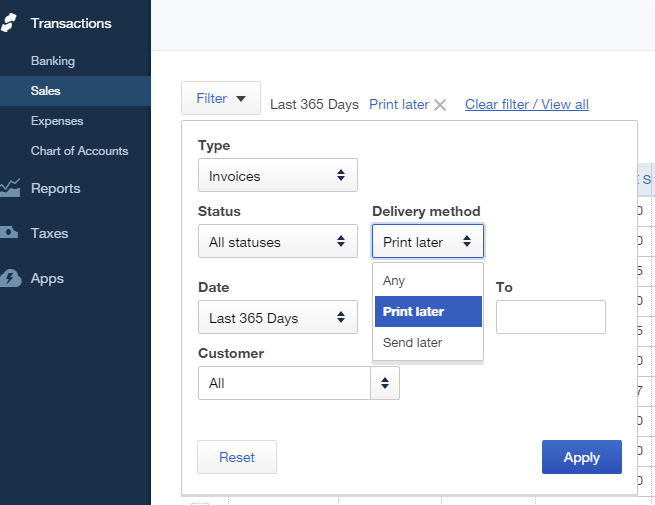 Use this same method to remove invoices from the queue you don’t intend to print. 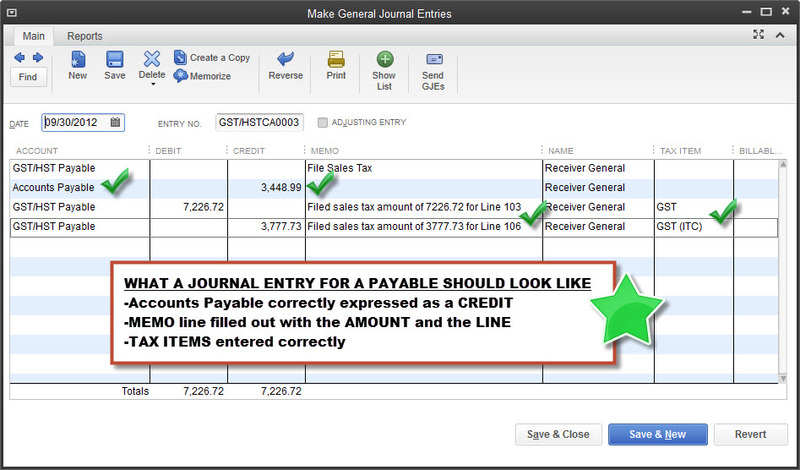 Choose the invoices you want removed from the queue by checking them off. 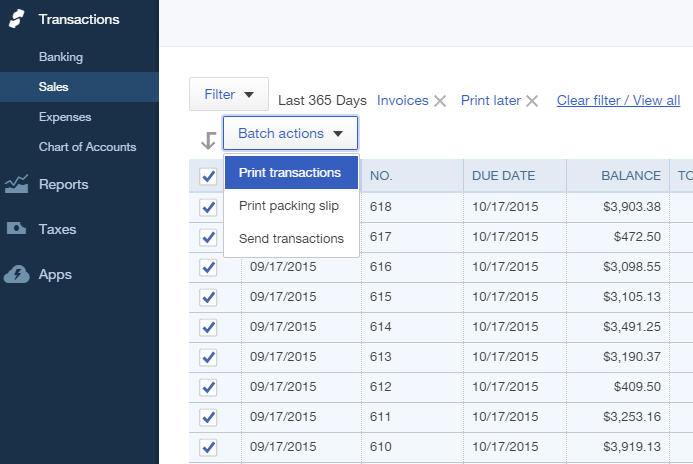 Choose Print transactions from the Batch actions. The invoices will open in another Google tab, just like in the previous example. Instead of printing, you’re going to close the tab that just opened. This takes you back to QBO and the message that appears in the screenshot above. You will be asked if you want to mark the selected transactions as printed. Say Yes. Your print queue should now be empty. 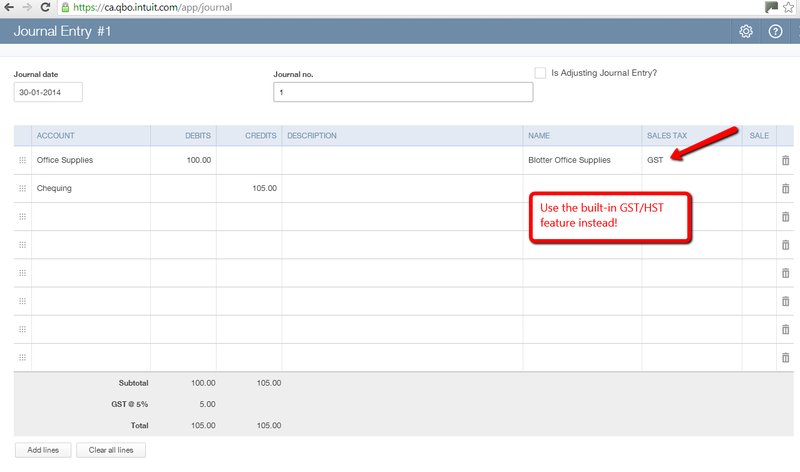 The nice thing about doing this in QBO (as opposed to desktop) is that you don’t have to ‘cheat’ printing the invoices to a PDF file. Note that this also works with sales receipts and expense transactions.